News > Monkey Business 4.01.02 Release - upgrade today! Monkey Business 4.01.02 Release - upgrade today! 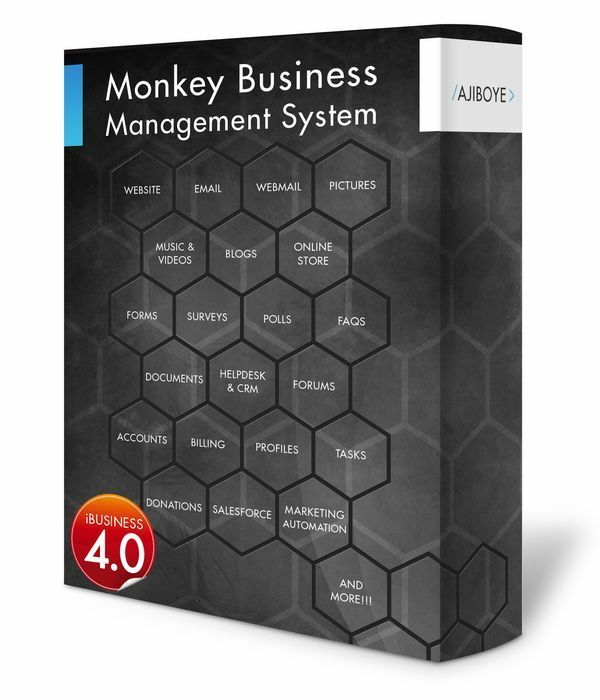 Greenwich, CT — Wednesday, December 07 2016 — AJIBOYE Monkey Business Agency is pleased to release Monkey Business 4.01.02. Online store: Content Paths provide quick access to parents of deep-linked store categories on category and product pages aiding efficient store exploration, product discovery and search engine indexing. Content Paths also deliver informative context in results in the Unified Search interface for store category links. Online Store: Dynamic Product Filters on store category pages to help shoppers navigate large catalogs ( 10K+ products ) efficiently. Online Store: Infinity Scroll on store category pages provide a relaxing shopping experience aid in store navigation and product discovery. Online Store: Quick View on store category, related products listings on product pages provides shoppers with a fluid, modern and efficient shopping experience. Online Store: Dynamic Add-to-Cart store and site-wide provides shoppers with a fluid, modern and efficient shopping experience. Online Store: Dynamic Product Layouts to support presentation requirements for boutique industries such as music, videos, auto-dealer, real-estate listings and so on. Search Engines: Improved Dynamic Address (URL) Naming for products, store categories, blogs and other content to improve content indexing by search engines. User Interface: Animated Dialogs provide a modern, fluid dynamic content display container for many core applications while improving end user interface experience.